I’ve been a fan of London band “The Servant” since they first popped up on my radar as the music for the Sin City trailer. Great music. Too bad they broke up in 2007 without ever performing in the US. Since then I’ve been waiting patiently for their lead singer and creative mastermind, Dan Black, to release his first solo album. That’s why I feel like a fool for missing the release of his album “Un” when it came out in July. It still hasn’t seen a physical release in the US but it’s available for download and it is worth the listen. The best parts of The Servant have survived the transition. The music is catchy, precisely produced and well written. The precision of the music is in direct conflict with my usual tastes. I prefer down and dirty garage rock to electronica any day, but Black’s fidelity doesn’t take away from his energy like so many other pop artists. 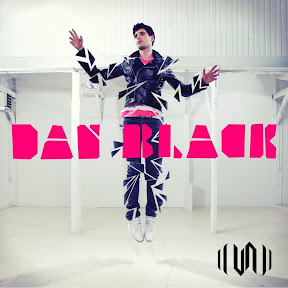 In fact Dan Black’s meticulous debut album is one of the best releases I’ve heard in a long time.